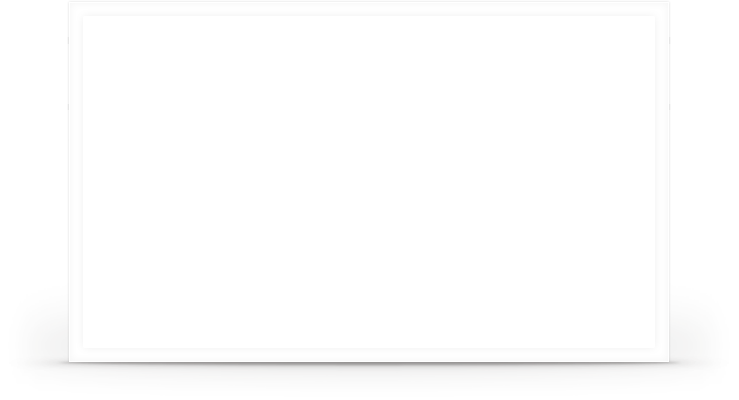 Simulator-grade force feedback. Rock-solid 900 degree steering. Six-speed shifter. 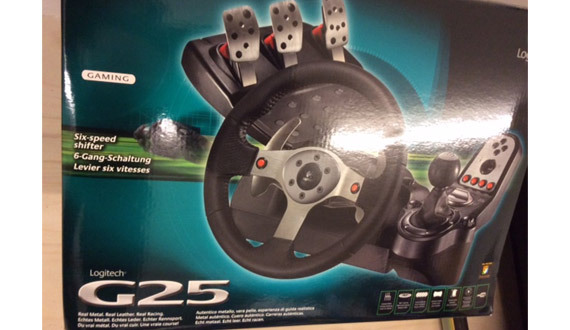 With the Logitech G25 Racing Wheel, you're not playing games anymore - you're racing! The 28cm (11") leather-covered wheel has a stainless steel frame for superior rigidity. The dual-motor force feedback mechanism sports two sets of steel ball bearings for smooth, tight steering and superior force effects. Precision stainless steel accelerator, brake and clutch pedals let you elevate your driving to an art form. Components can be bolted down for exceptional sturdiness - Now it's not the wheel's fault if you don't win. For PC, PlayStation2 and USB only. 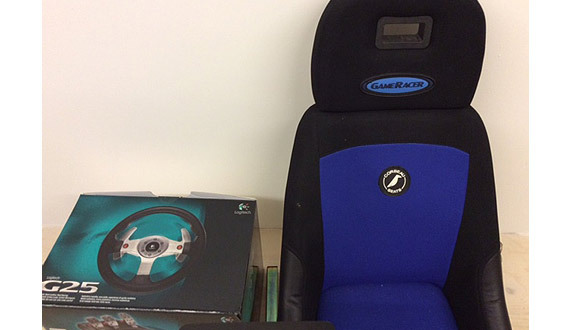 Also comes with Gameracer Bucket Seat so you can feel closer to the action. 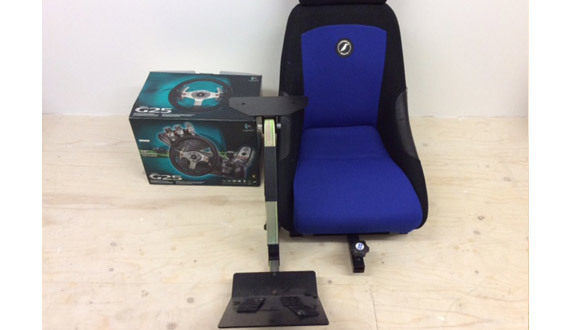 Was £600 new - only used twice, absolutely as new.